On 12 October the Media Self-Regulatory Organizations Network (MSON) gathered for a meeting at the Aleksanteri Institute, Helsinki. The network brings together the media self-regulatory bodies of seven post-Soviet countries: Armenia, Azerbaijan, Belarus, Georgia, Moldova, Russia and Ukraine. MSON is supported by Alliance of Independent Press Councils of Europe (AICPE). The network was created in 2011 as a platform for regional and cross-country cooperation and exchange of experience and best practices. The main output of their work is to influence public and professional opinions through recommendations and statements, for example on how to confront propaganda or political pressuring. Russian Media Lab interviewed two of the meeting participants: Boris Navasardian, Armenia, and Viorica Zaharia, Moldova. Based on their descriptions, it seems that Armenia is taking a step towards wider press freedom, while Moldovan free journalism still struggles under political pressures. 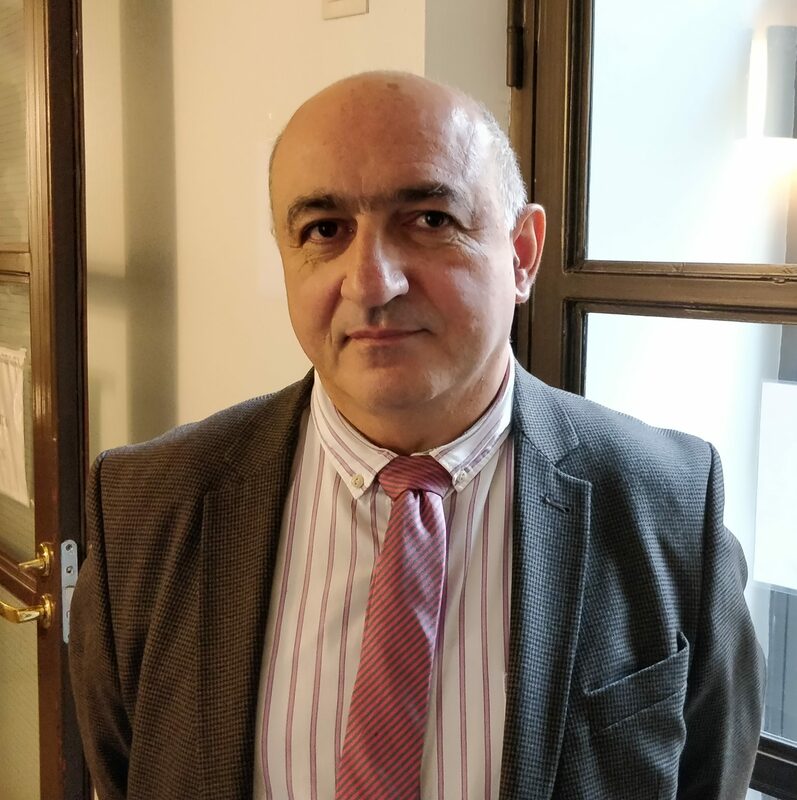 Boris Navasardian is the president of Yerevan Press Club and member of Media Ethics Observatory, the Armenian media self-regulatory body founded in 2007. Navasardian thinks that the recent Armenian Velvet Revolution of 2018 has opened positive sights for Armenian press freedom. However, the battle against corruption has brought also a new economic challenge for media. What is the state of media self-regulation in Armenia? I can say that it is developing actively. I think the main problem is that the public is not so much aware of what is media self-regulation and what are media ethics, and currently we receive only a small number of complaints. Nevertheless, we try to promote the self-regulatory system as much as possible. For instance, we have experience of doing TV shows simulating the discussion of various information disputes and the problems in the relationship between the public and the media. We also arrange a lot of media literacy and training seminars for journalists trying to promote the principles of media ethics. In that sense I think we have achieved quite good results; media ethics is something journalists care about very much. The Velvet Revolution which we had in April–May increased the level of our media freedom substantially. In the history of independent Armenia since 1990, we have never had such positive situation with media and the level of freedom of speech. For about 30 years the Freedom House recognized Armenia as a country with no free media. Now we will improve our record and become at least partly free. I think that under the new political situation there will be no pressure to media from the government, or unfair court cases against journalists. So, in these new times, I think that media self-regulation will be the best tool for resolving conflicts relating to media publications. We hope that learning and using the experience from European countries and UN member countries we will be able to develop our self-regulatory body quite extensively. First of all, the economic situation. The sources of media funding are very limited, since the media market is very small, the country is small, and the language is very specific – so we cannot spread our media outside Armenia. Taking to account the country’s economic situation, the media’s revenues are not in a very good state. This means that it is difficult to survive as independent. Media has to either take money from political forces, from oligarchic circles, or to rely on the support from foreign donor organisations. One of the Armenia’s new government’s main purposes is to divide politics and business. The corruption and the oligarchic system is being destroyed now after the revolution, so in this sense we face a new challenge: the rich people will not be so interested in funding media. Businesses might not be interested to just pour in money “for nothing”. The media has to learn to survive in the new system. We are coming close to snap parliamentary elections, and during the campaigns there will still be interest to invest political money in the media, but after the elections such incentive will be lost. My guess is that in the next several months we will lose some even mainstream media outlets. 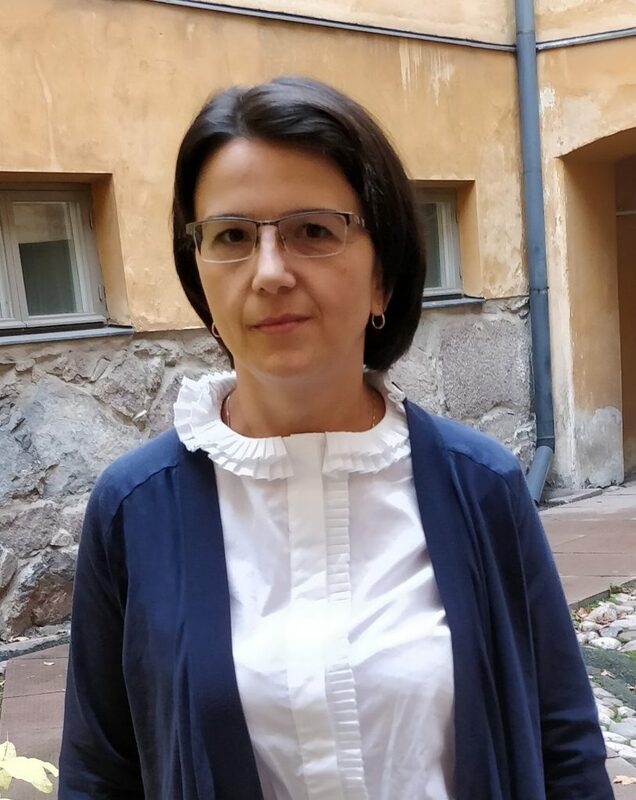 Viorica Zaharia is president of the Press Council of the Republic of Moldova, media self-regulatory body created in 2011. Zaharia tells that the Moldovan press environment is largely characterised by ties between political power and the media. What does your media self-regulatory council do? Firstly, we receive complaints. Most of them are about lack of accuracy in journalistic materials. There have also been reports of hate speech in the comment sections of online articles, and complaints of children’s rights violations in news stories. We receive around 30 complaints yearly. Secondly, we make statements and for example advice journalists not to participate in disinformation campaigns. Many journalists work for politicians, and that is a big challenge in Moldovan journalism. Most of the Moldovan media are connected to the political ruling party (PSRM), which uses press to fight their political enemies. What other challenges are there? The media concentration. We have two big holdings in Moldovan media market. One of them is connected to the government and the other to the president, who is pro-Russian. The holdings’ TV channels and online portals publish pro-Russian and anti-European propaganda materials. The message is Russian propaganda adapted to the Moldovan reality. Because of this media concentration, we cannot say we have free press in Moldova. We of course have some independent media, but they are very poor and survive just on grants from international donors. I think there is a risk they will disappear because of the lack of financing. This entry was posted in Yleinen on 23.10.2018 by Janne J Suutarinen.